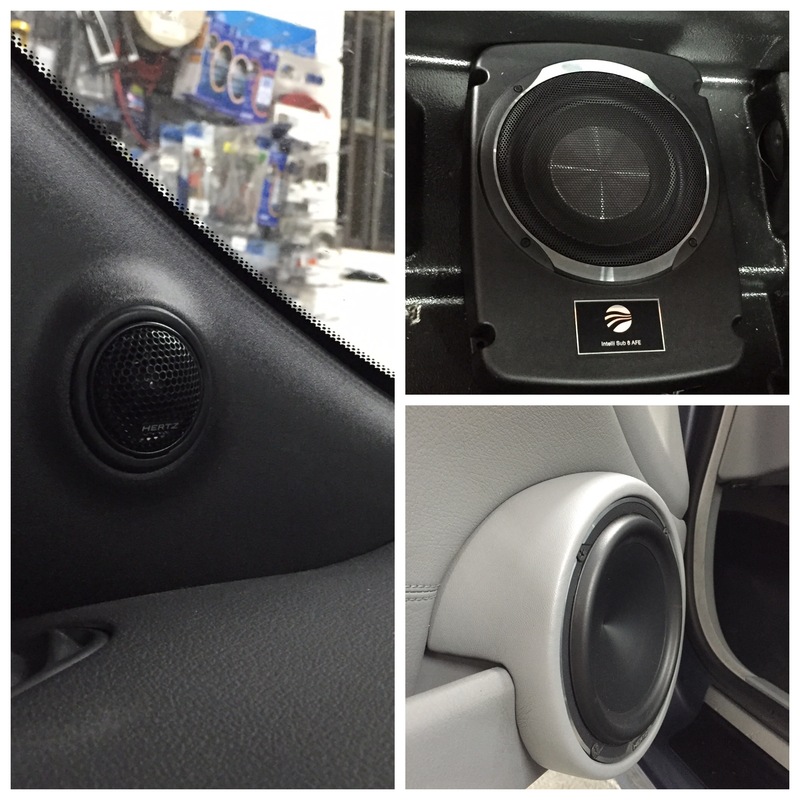 Speaker upgrades not only improve the look of your vehicle but it also yields a superior sound quality without changing the whole system. Here at JAE, we specialise and are passionate about in-car audio so please call us to talk through your ideas! Our team here at JAE are not only experienced in designing and fabricating full custom boot audio builds, but we win competitions for it too! We can offer you a full range of options from a simple subwoofer box to a full custom sound system! A custom door build can not only significantly enhance the appearance of your new speakers whilst giving you the optimum sound quality. ‘A’ pillar builds will improve the sound quality in your vehicle by raising your sound stage. They look great too!